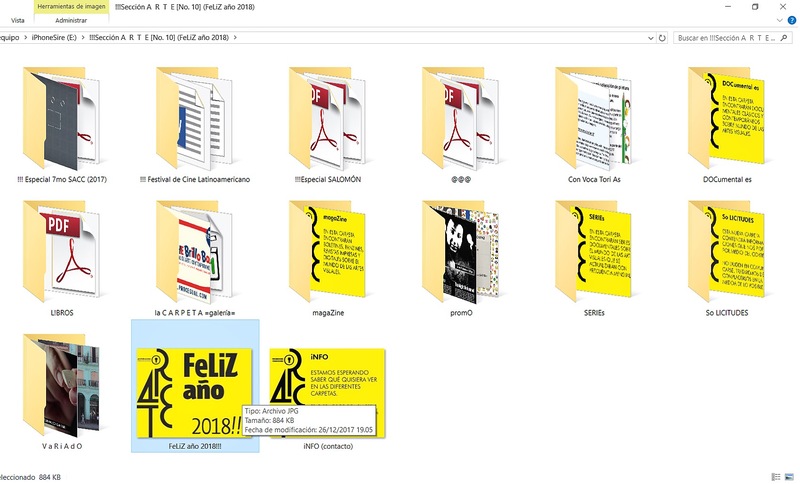 “El Paquete Semanal is a one-terabyte media collection that is aggregated weekly in Cuba and circulated across the country via in-person file sharing. The package usually contains between 15,000 and 18,000 files, depending on the week and your distributor, and it covers a dizzying array of content including software, sports, soap operas, web shows, animation, manga, movies and TV, video games, music, magazines, and more. El Paquete is often described as a workaround to the widespread lack of internet in Cuba (the current internet penetration rate is about 30%) but it’s more accurate to look at the phenomenon in the context of the decades of physical media circulation that came before it. Beginning in the early 1970s—about ten years after the Cuban Revolution and the nationalization of all media broadcast and publication—an illicit economy for renting media outside of government control began to flourish in Cuba. Paperback novels such as Romances, Westerns and Spanish-language titles by authors like Corín Tellado were the first materials circulated underground by entrepreneurs after the Revolution. Acquiring books was a constant challenge and these illicit businesses found that working with equivalent entrepreneurs in other cities was the best way to acquire new inventory. A national black market network for the exchange, purchase and sale of novels was established. As the format of available materials began to evolve—first to magazines, then VHS and Betacam video cassettes and eventually to CDs, VCDs, and DVDs—this network for physical media sharing between cities was the crucial link in providing access to media outside of government control. El Paquete Semanal is an outgrowth of four decades of distribution logistics across Cuba.